February 19, 2016 Dear Friends of JCPS: I wanted to let you know about an urgent matter affecting our school district. BY DAVID PATTERSON | SEPTEMBER 01, 2015 Clarence “Wade” Havvard, an AFSCME Local 725 member and employee of the Indianapolis/Marion County Department of Public Works (DPW), was killed Aug. 26 in a wave of violence that has struck the city in recent weeks. 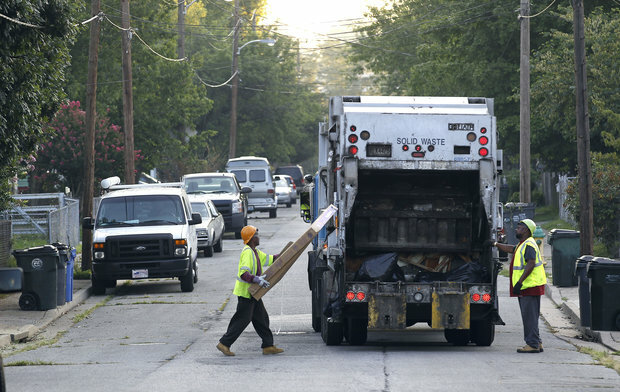 BY BETH MUSGRAVE, Lexington Herald-leader bmusgrave@herald-leader.comSeptember 7, 2015 Lexington sanitation workers say the city is not honoring an agreement written in May concerning workers' sick leave, vacation time and overtime pay. 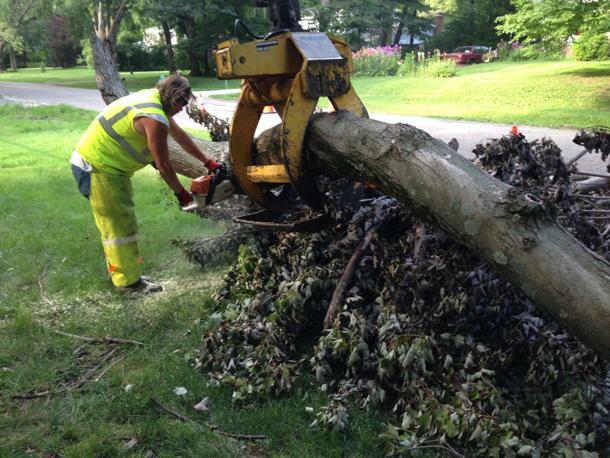 BY DAVID PATTERSON AND SHONNA QUICK-CROWELL | AUGUST 13, 2015 Eric Wright, a maintenance operation technician and member of AFSCME Local 725 cuts up a tree felled by heavy rains.